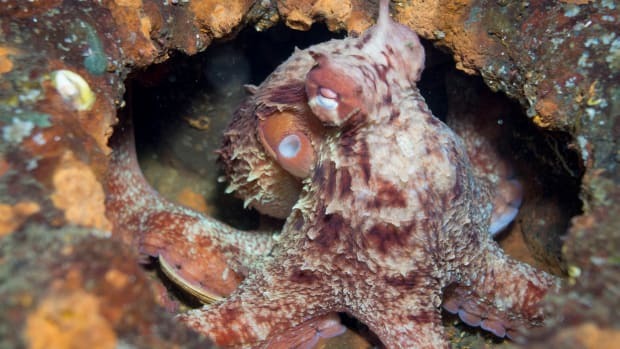 Taking an inside look at the annual Seattle Aquarium Octopus Survey, where local divers help complete a census of the region's giant Pacific octopus. 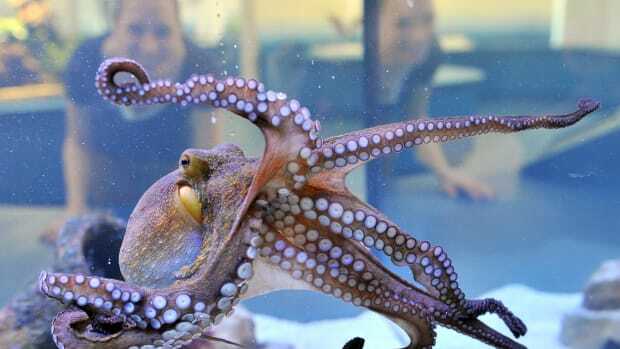 Scientists were surprised to find that this smart and solitary species had built a cephalopod city. But why?